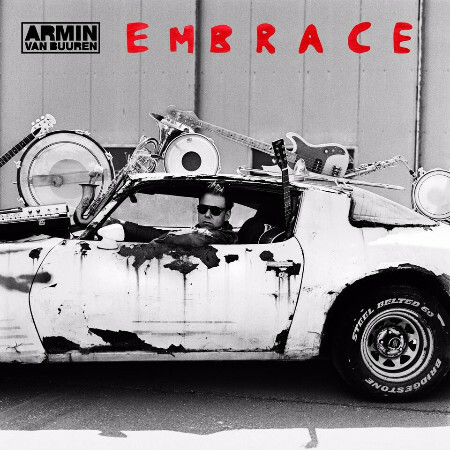 Armin van Buuren recently announced his sixth and latest full-length studio album, ‘Embrace’, which will be released on Armada Music on 29 October. He also revealed that the graphic design and iconography for the album were created by photographer, film and music video director, Anton Corbijn. Over the years, Corbijn’s photographs have included those of Keith Richards, U2, Depeche Mode, David Bowie, Robert De Niro, Kate Moss, Clint Eastwood and countless other cultural and artistic icons in a photographic career that’s spanned four decades. The first single from the album is ‘Another You’, featuring the vocals of multi-platinum recording artist, Mr. Probz. To date, it has surpassed 40 million streams and the single continues to gain momentum on radio and television across the world. The official video has been watched more than five million times on YouTube. I like it whenever people get together and share ideas. Great website, stick with it! Greetings! This is my first comment here so I just wanted to give a quick shout out and say I really enjoy reading through your posts. Can you recommend any other blogs/websites/forums that go over the same subjects? Many thanks! I was suggested this web site by my cousin. I'm not sure whether this post is written by him as nobody else know such detailed about my difficulty. You are wonderful! Thanks! Pretty nice post. I simply stumbled upon your blog and wished to say that I have really enjoyed surfing around your blog posts. In any case I'll be subscribing on your feed and I hope you write again very soon!